Colon hydrotherapy or more commonly known as colon cleansing isn’t recommended nor required to be done by people who are enjoying a healthy life. There are certain situations in which you can use things like enemas, colonic irrigation, herbal supplements mixed with laxatives, or even OTC laxatives to help you cleanse your colon. After all, taking powerful laxatives will clean and flush our entire bowel. 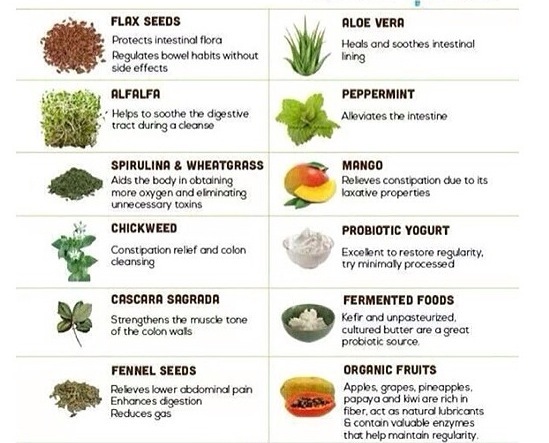 All these cleansing ways can be easily done at home using unprescribed products, however, if you truly want to maintain a healthy colon function in the most natural way then you want to stay well hydrated and increase your intake in high-fiber diets. However, there are certain cases in which you will be required to do a cleansing practically mandatory. Say for example you are preparing for a colonoscopy, which needs to have at least 95% percent of the viewing area completely visible. You will be preparing for an entire week before the procedure, by eating cleansing products and a day before the procedure then you will take a chemical laxative compound, increasing bowel movement effectively eliminating the contents of the intestine and the colon, thus leaving you with a completely cleanse colon. It is very common for people being treated for cancer or any other diseases that use opioid drugs as the treatment tend to be constantly constipated. Morphine or Oxycodone have a tendency to slow down our bowel movements which are the cause of the problem. For that reason, these patients will often turn to enemas to help them cleanse their colons, however, most of the times this method isn’t recommended as there are high chances of them damaging the delicate tissues surrounding the colon. There are much healthier and safer methods to help you achieve your colon cleanse are laxatives which triggers a response in our bowel reflexes and movements. You can also use rectal enemas with dilute salt or phosphates to directly stimulate your colon. If your mind is set on having regular colon cleanses you may want to check with your doctor first and find out which safer way is best suited for you. For example, there are some natural laxatives out there as certain plants and extracts have laxative properties, like hot peppers. There is also a Japanese herb called Daikenchuto which has been used traditionally in Japan as a natural laxative. However, if you truly want to clean your colon in the most natural and safer way, then you need to eat fiber.